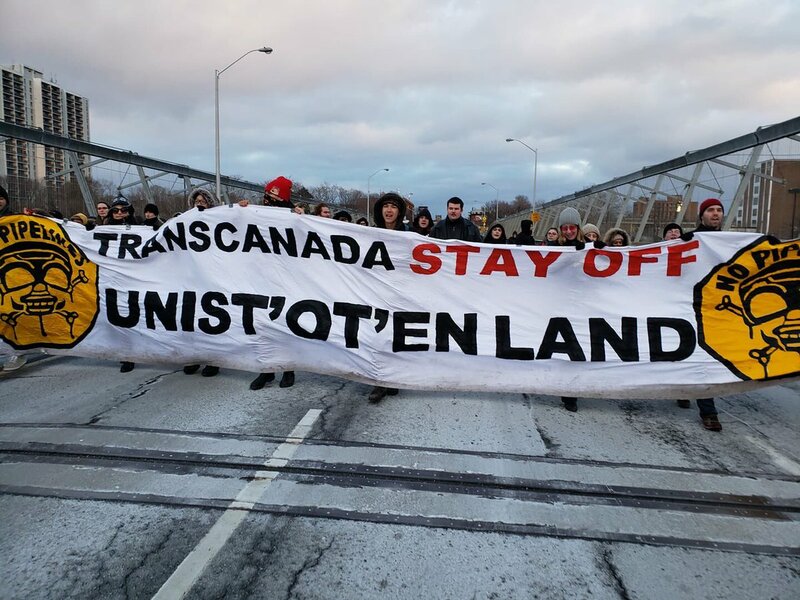 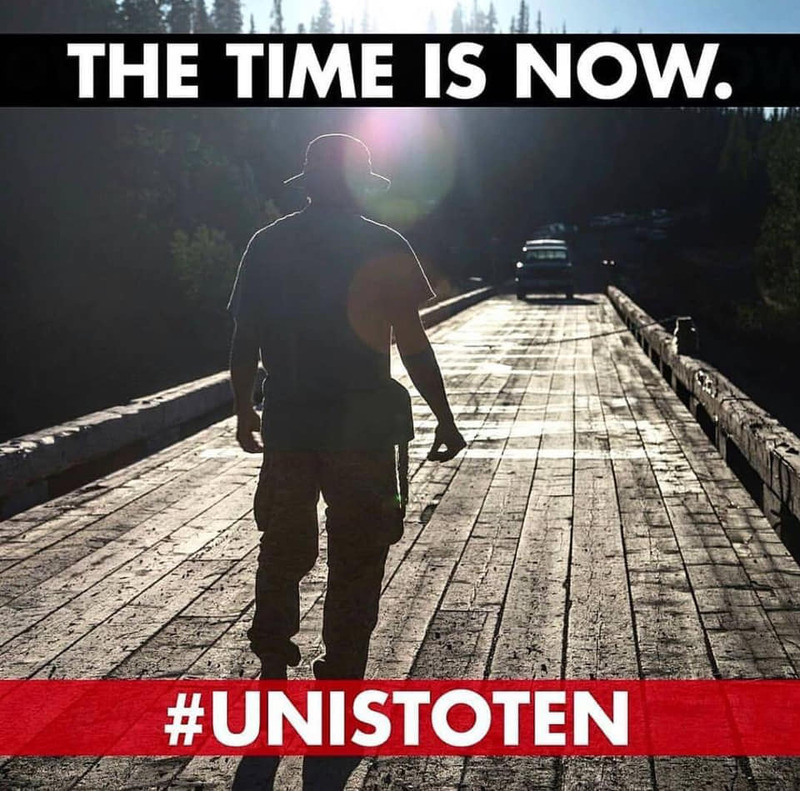 Continue reading #StopFracking: Solidarity with #Unistoten land defenders! 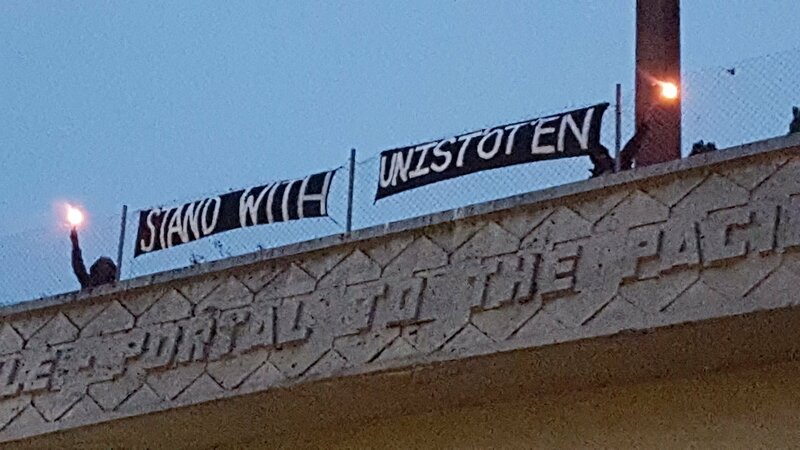 Seattle, January 8: In response to the call for solidarity with the Unist’ot’en and Gidimt’en, a couple of us got together this morning to erect a banner facing the morning traffic headed into Seattle. 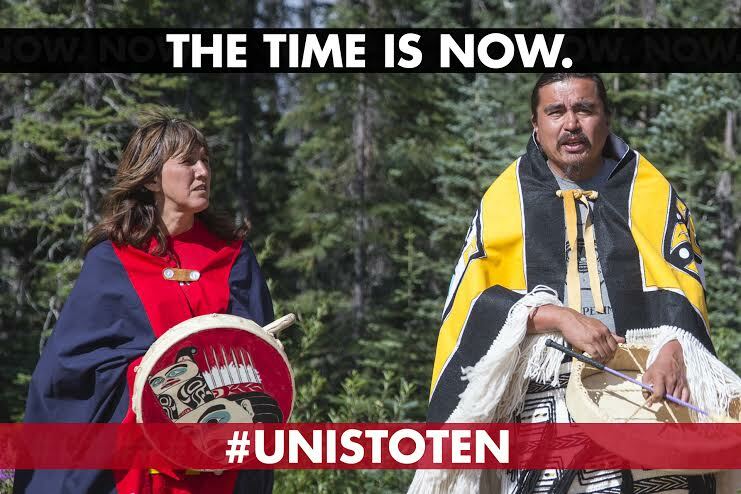 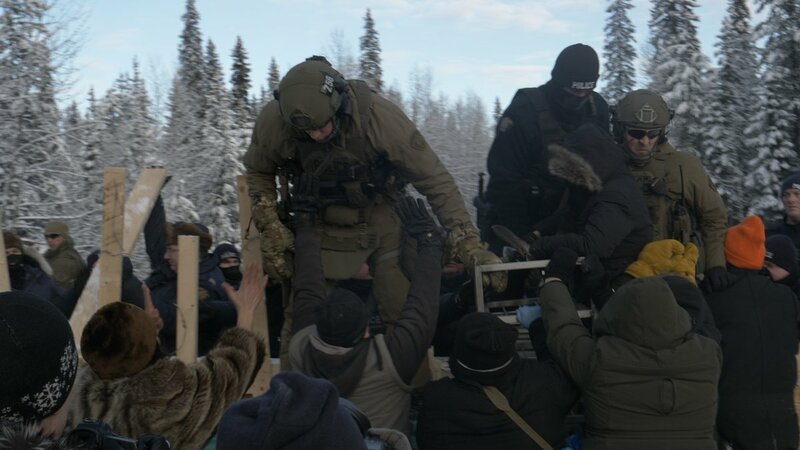 So-called British Columbia, so-called Canada: The Unist’ot’en camp needs our support.